The mission of The James Bond Dossier is to provide fans with news, information, opinion and reviews related to Ian Fleming’s books and the long-running film series. The site was started by David Leigh in January 2002, adopting the current name in 2004. Initially only about Ian Fleming’s books, the focus widened after the success of Casino Royale when Daniel Craig’s portrayal of 007 made it clear that the series was pushing in a new, more interesting direction. 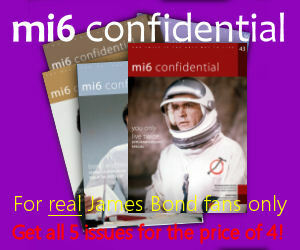 Today the site covers all aspects of the world of James Bond. 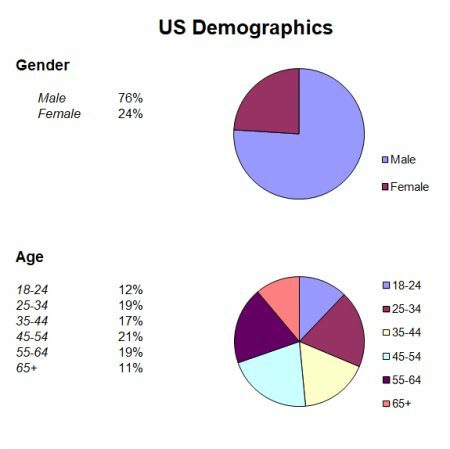 A full two-thirds of visitors to the website are from the United States (36%) and the United Kingdom (26%), while India is in third place. 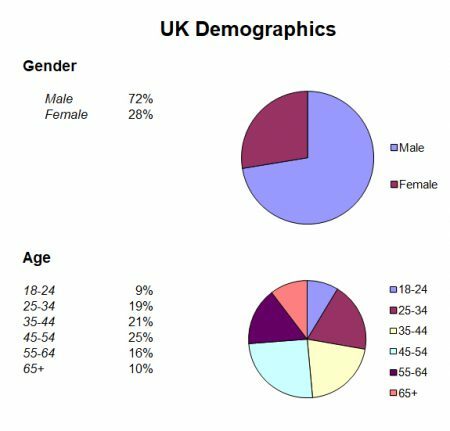 In addition to search engine traffic, The James Bond Dossier is active in social media and more than 5,200 subscribers have signed up to receive the monthly newsletter. Content is posted to social media sites multiple times per week, depending on the volume of news and other shareable content. Sponsored posts related directly or indirectly to your brand. Custom posts targeted to your audience. Links to your website and/or social media channels. Banner advertising on individual pages or the entire site. All posts are shared multiple times across Twitter, Facebook and other social media channels to maximise audience through re-tweets and shares. All posts are sent to the mailing list subscribers currently totalling in excess of 5,200 subscribers. Posts include custom or stock photos and/or video of featured products. For these, or if you’d like us to design a custom campaign please contact us using the form at the bottom of this page. Appeared on Canadian Radio to talk about product placement and drinks in the James Bond films. Assisted journalist with article, who includes quotes by me. James Bond: Does 007 eat all the wrong things? The BBC website links to this website as a source. 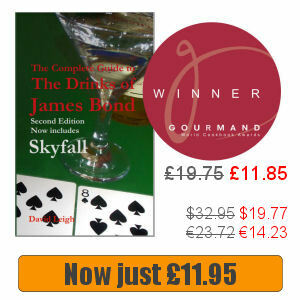 Article quotes from my book “The Complete Guide to the Drinks of James Bond”. A number of articles, in particular about travel, such as this one, written for the MI6-HQ website, the biggest 007 fan site globally. The second edition was judged the best UK cocktail book by the judges of the 2014 World Gourmand Awards. The website is regularly updated with 007 related news focused mainly on the next Bond film, book news and other items of topical interest. There are also features related to the books and films, focused on lifestyle aspects such as food and drink, locations as well as product and book reviews.